Join us this spring as we welcome some of our favorite collections to Eye Designs of Armonk. RSVP for either trunk show on our Facebook page here. On May 19th from 11am until 4pm, we welcome Oliver Peoples for our annual summer kickoff and trunk show. We will be featuring dozens of brand new styles straight from Italy and Japan. This annual event is always a blast and is a great way to start the summer off with a brand new pair of sunglasses. In June we will be welcoming one of our newer lines for their first trunk show in Armonk, Anne et Valentin. 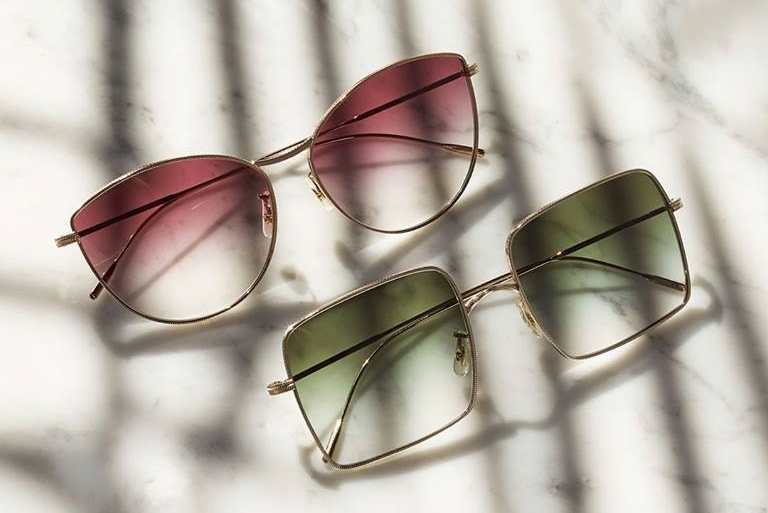 This French collection has become an instant favorite in Armonk and on Saturday June 30th from 11am until 4pm they will be showcasing some of their latest sunglass and eyeglass styles.